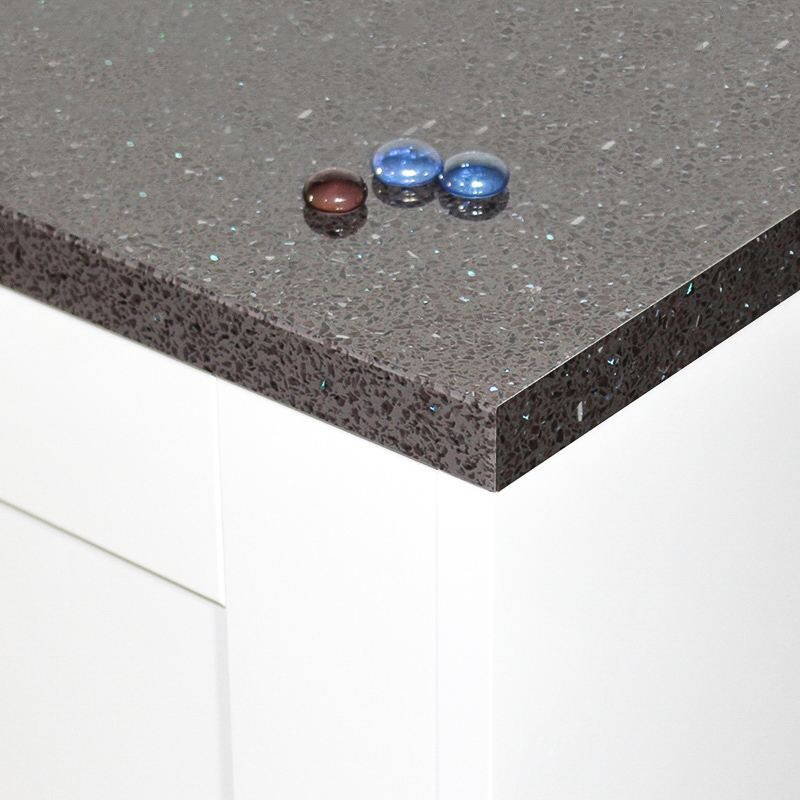 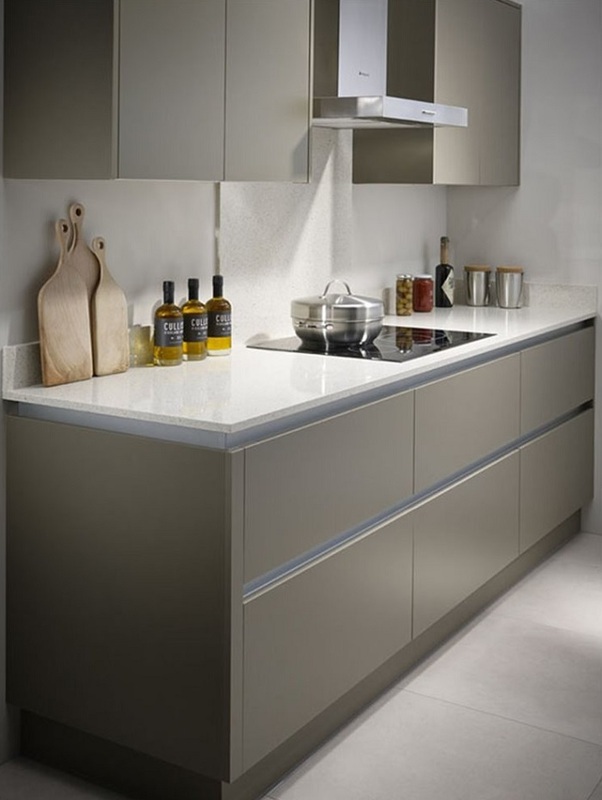 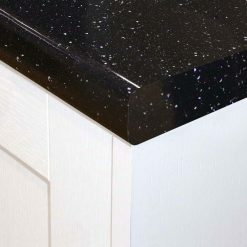 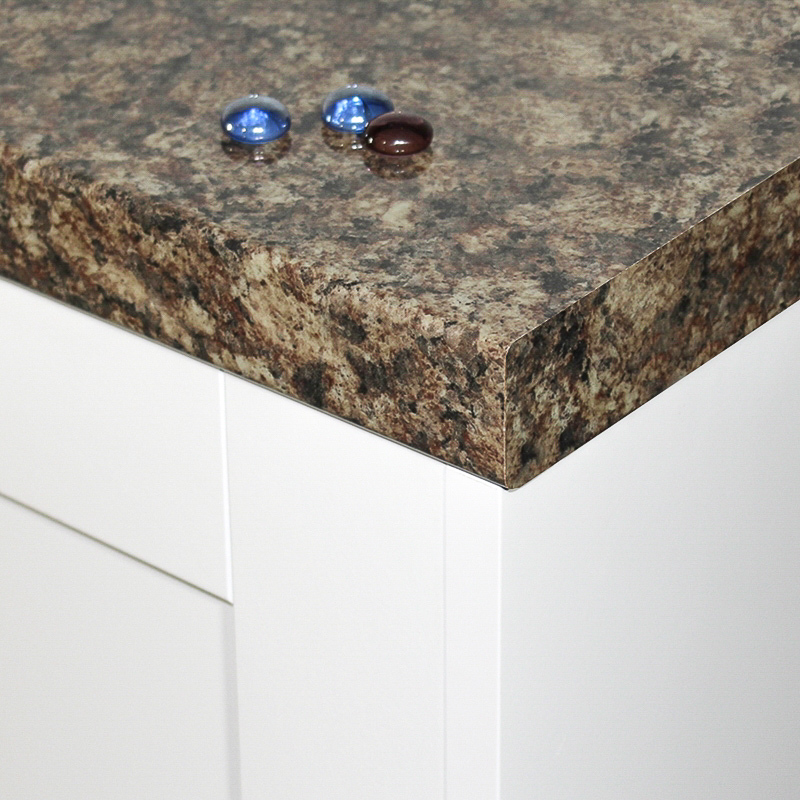 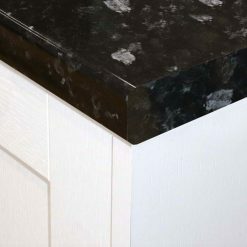 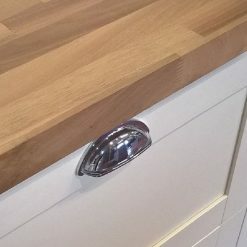 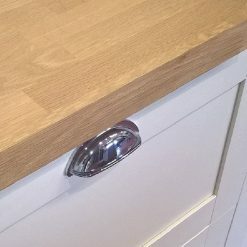 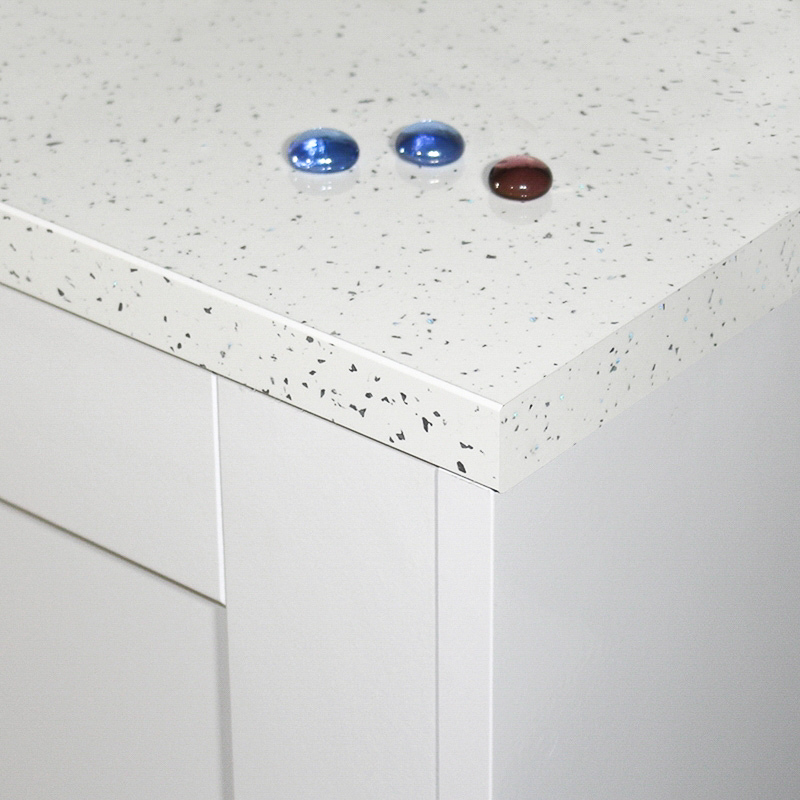 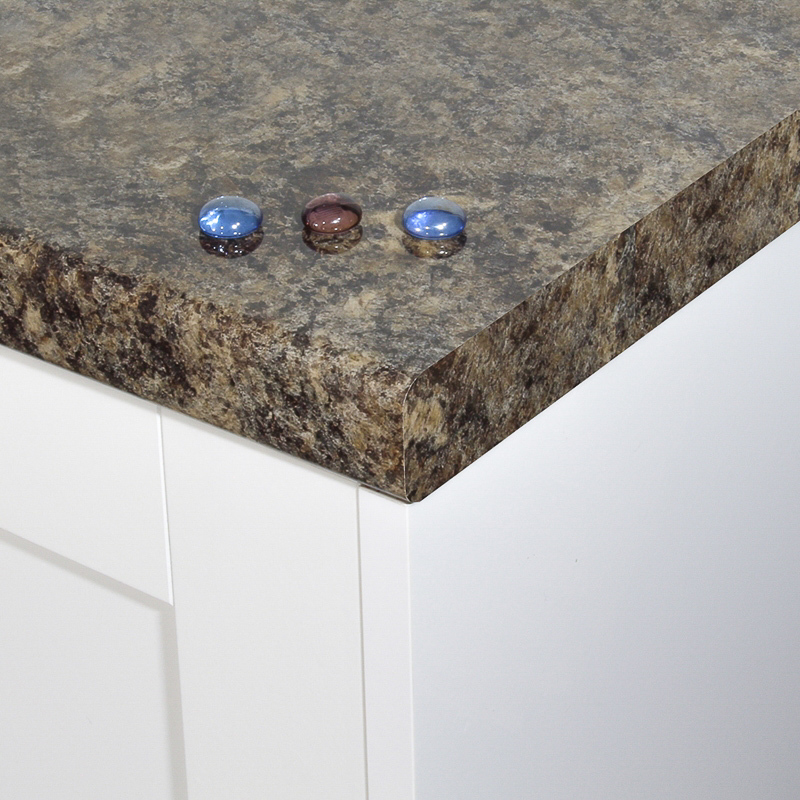 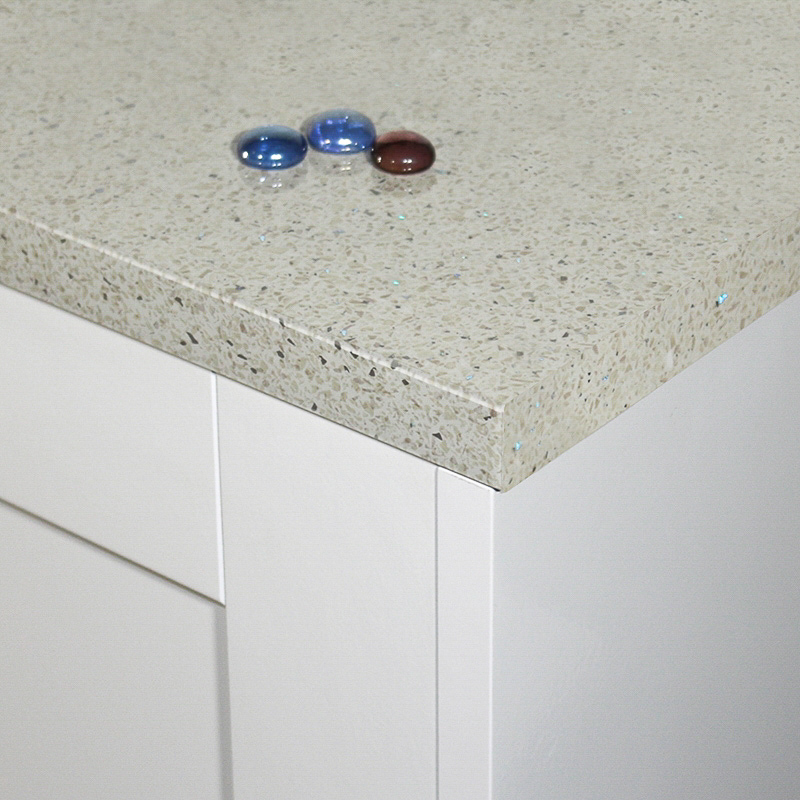 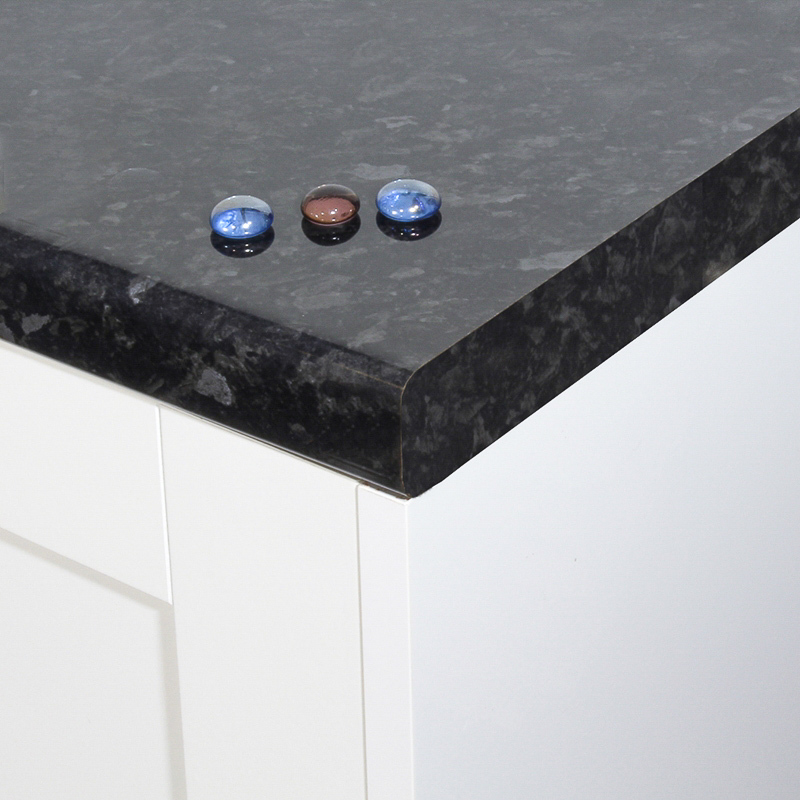 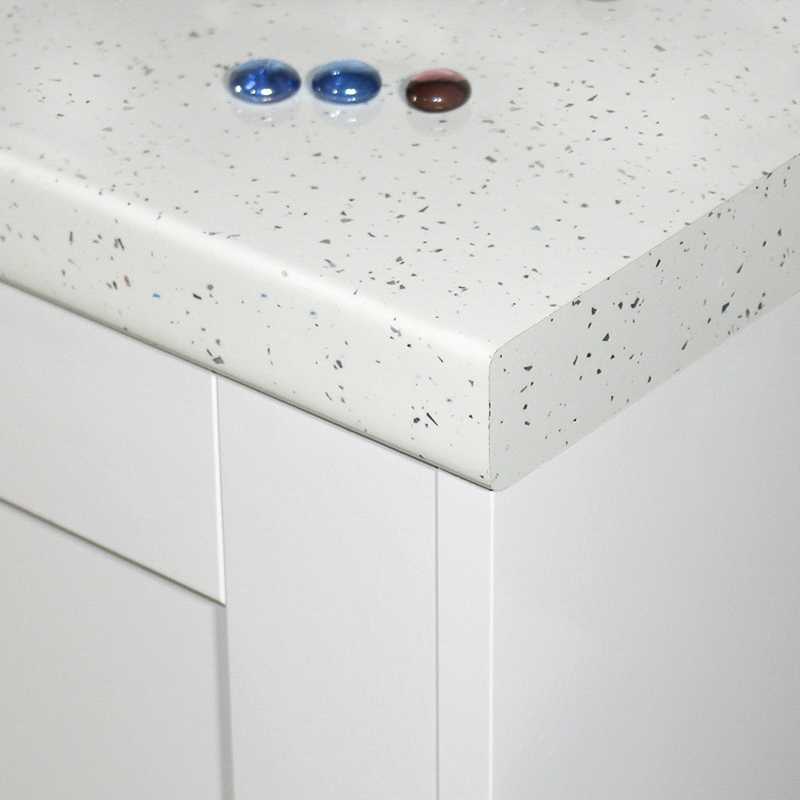 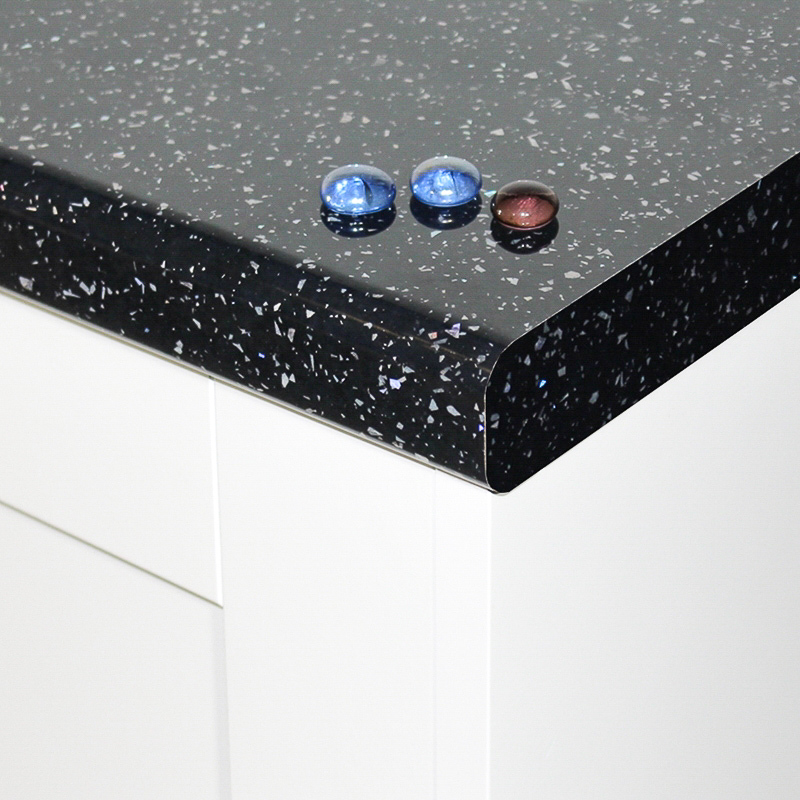 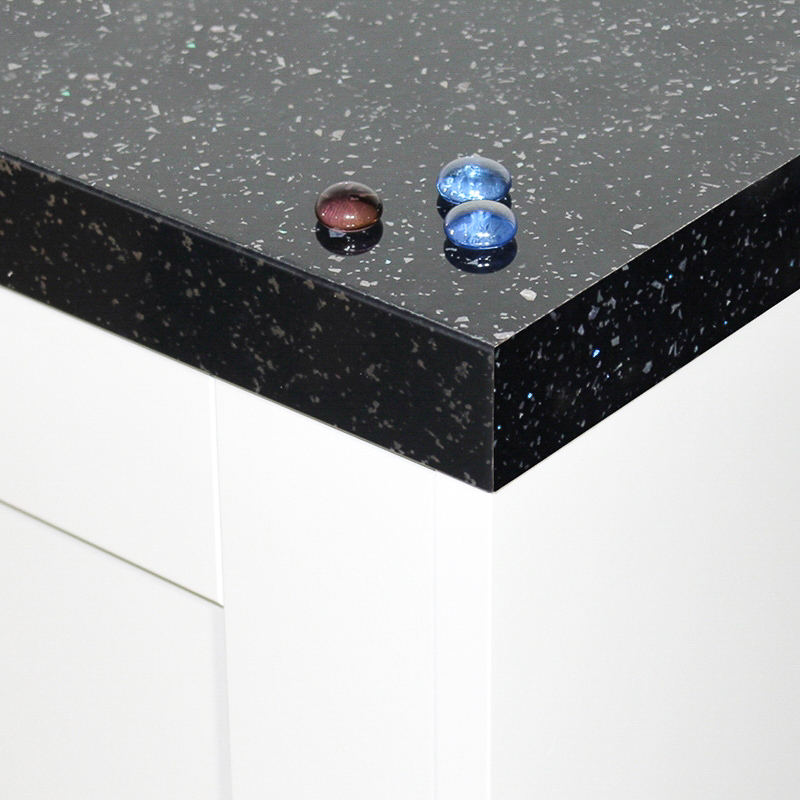 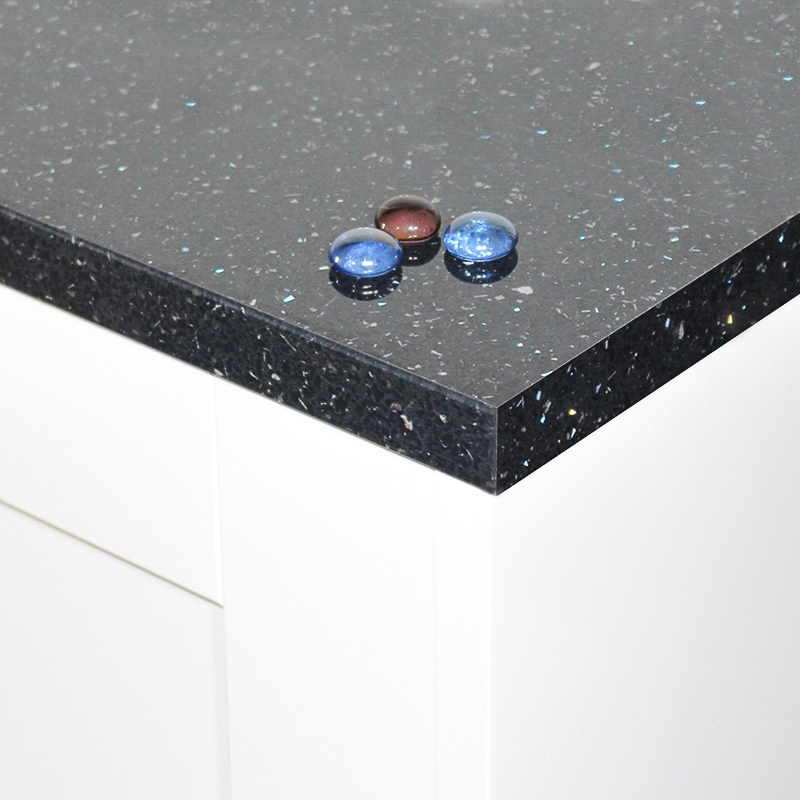 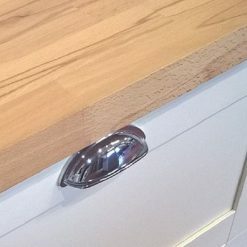 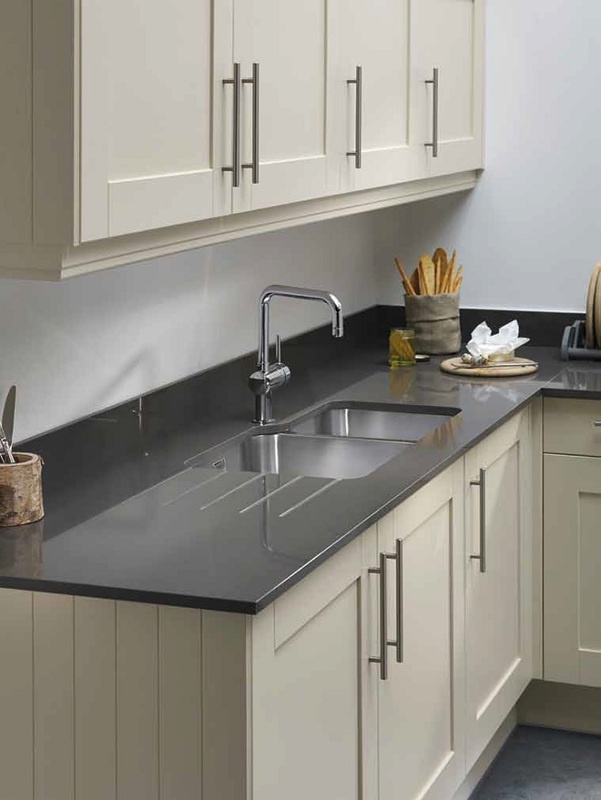 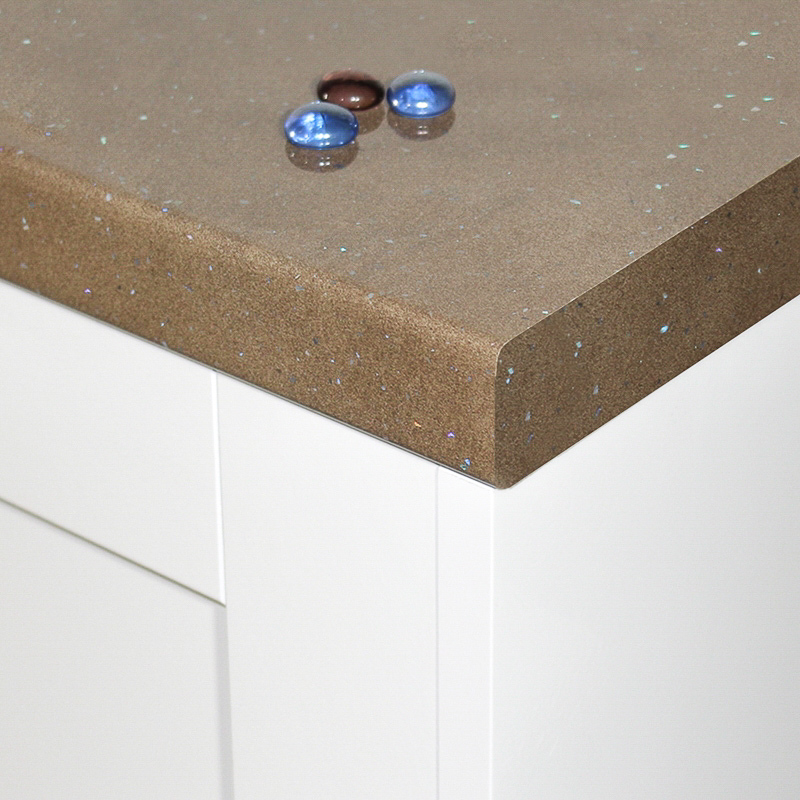 Gloss laminate worktops for kitchens are a very modern choice. 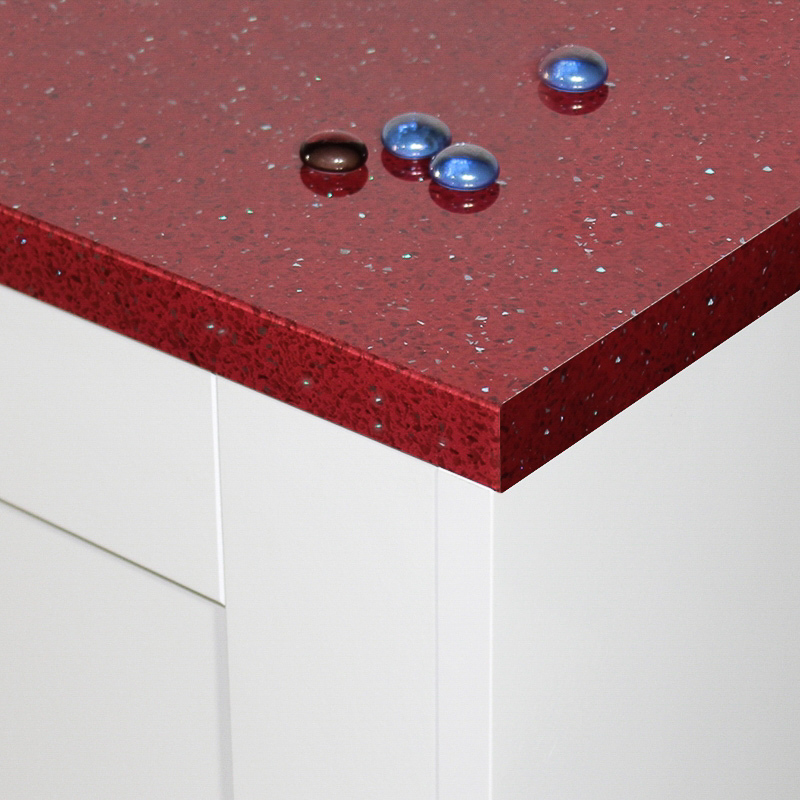 We have a vast range of colours available in hi-gloss surfaces to choose from on our online store. 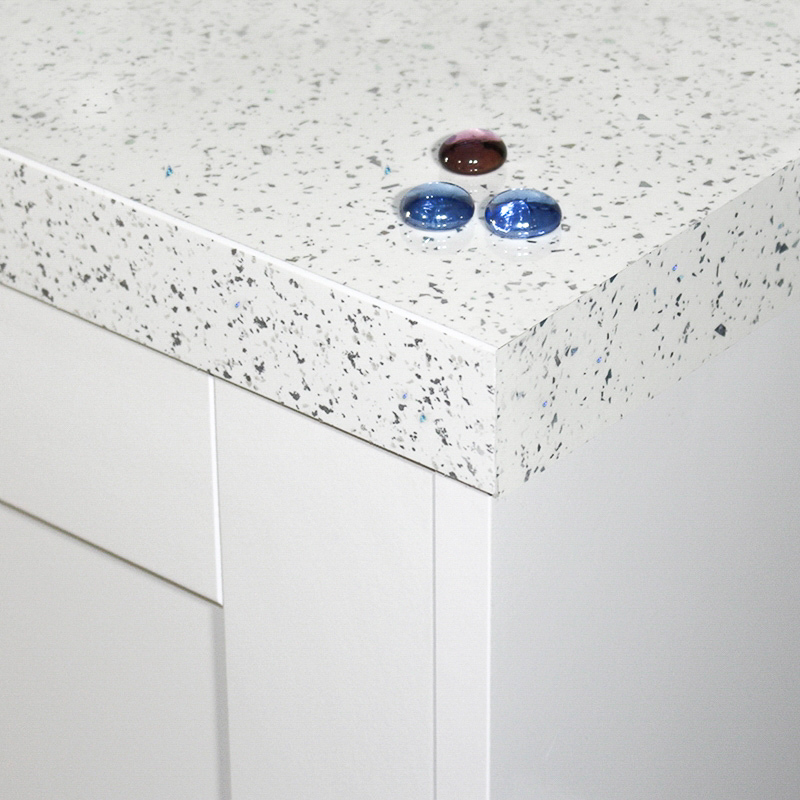 From on-trend grey mirror chip quartz to plain hi-gloss white worktops, you'll be sure to find the perfect design to match the personality of your home. 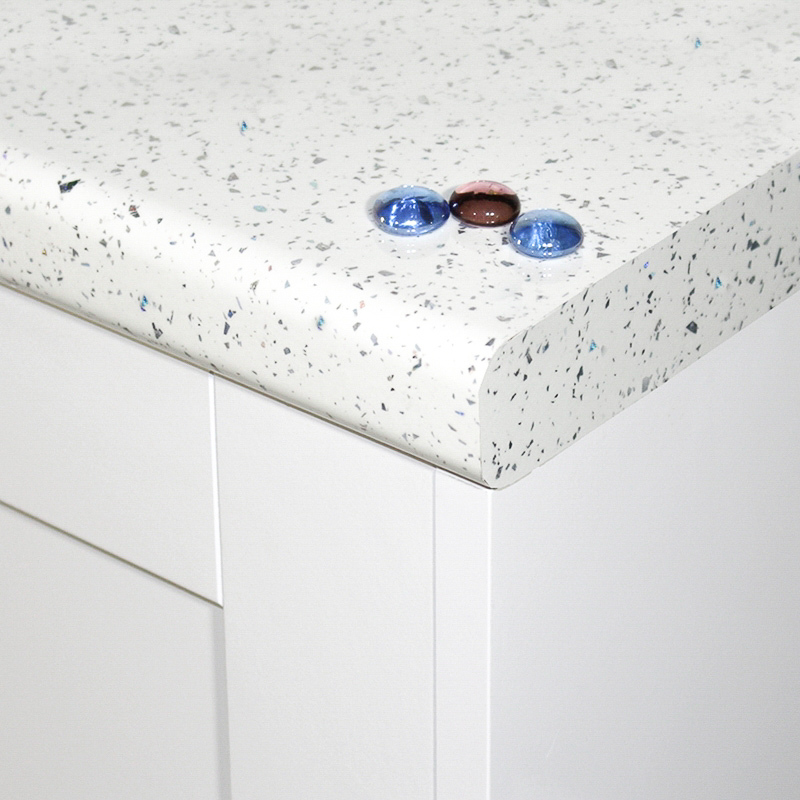 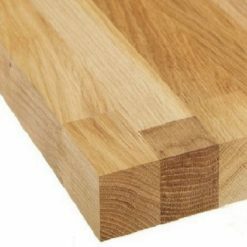 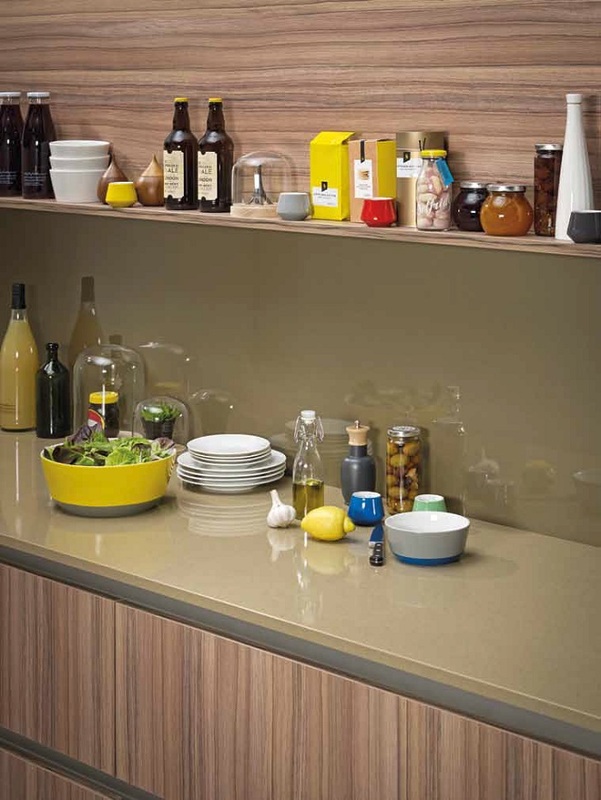 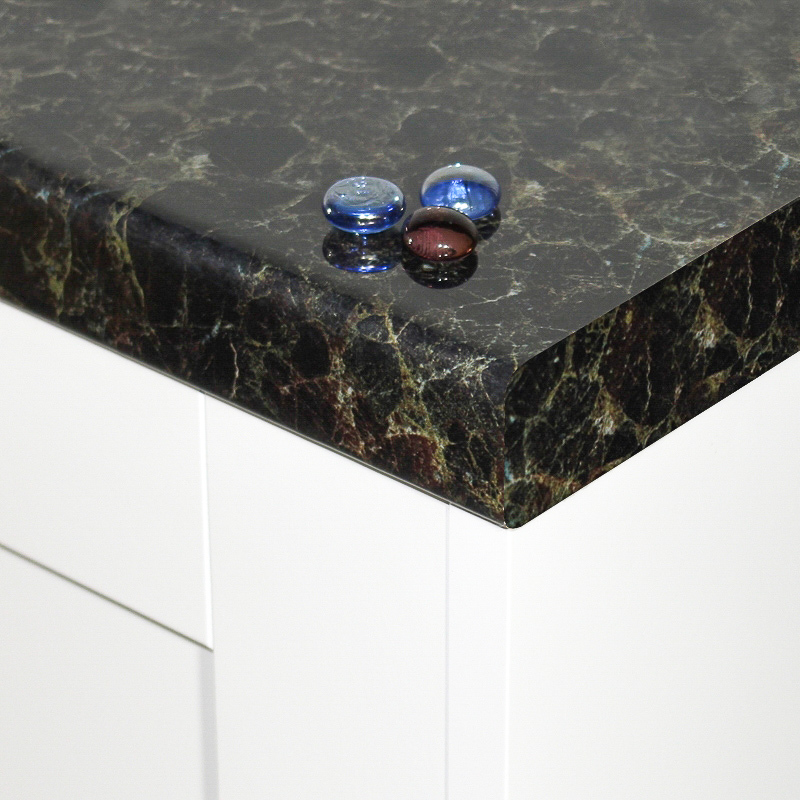 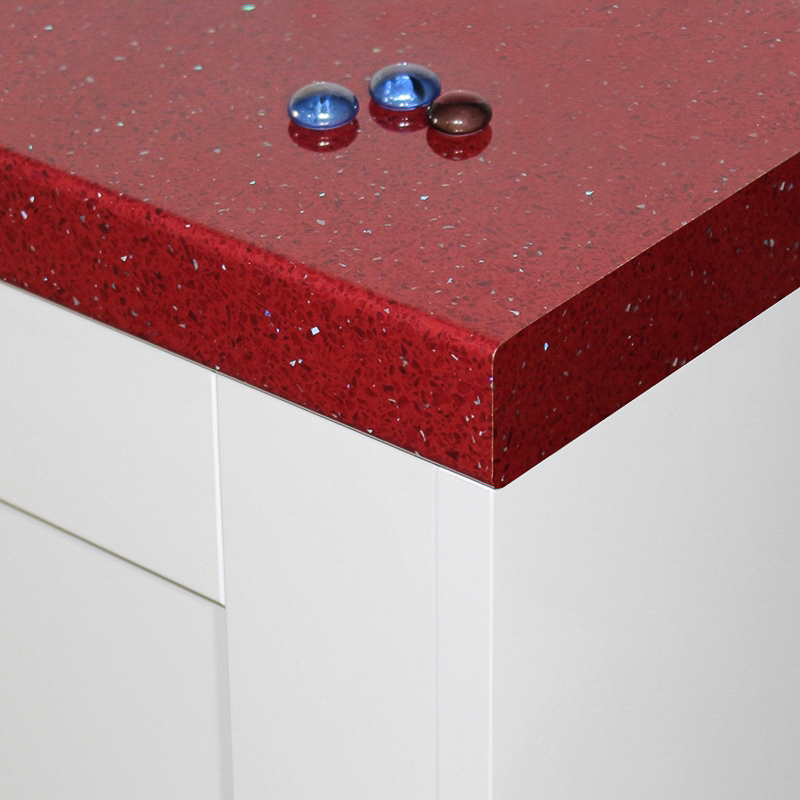 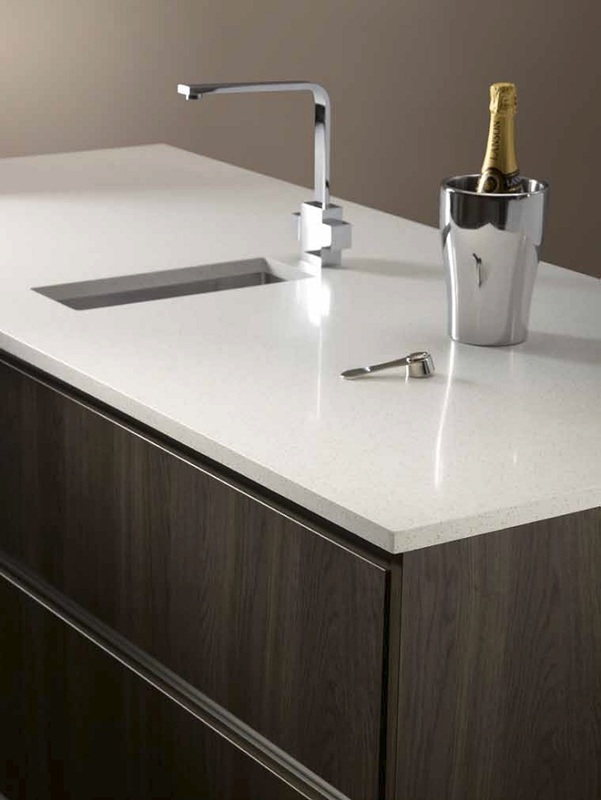 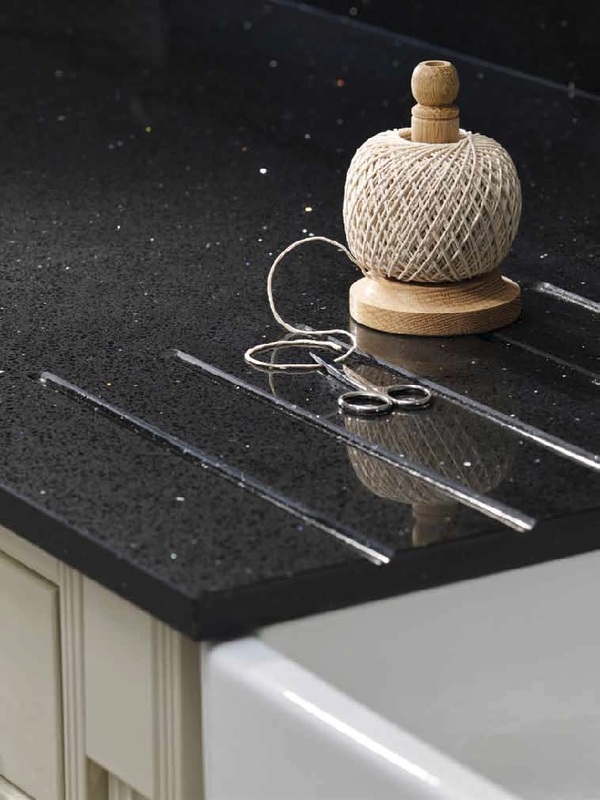 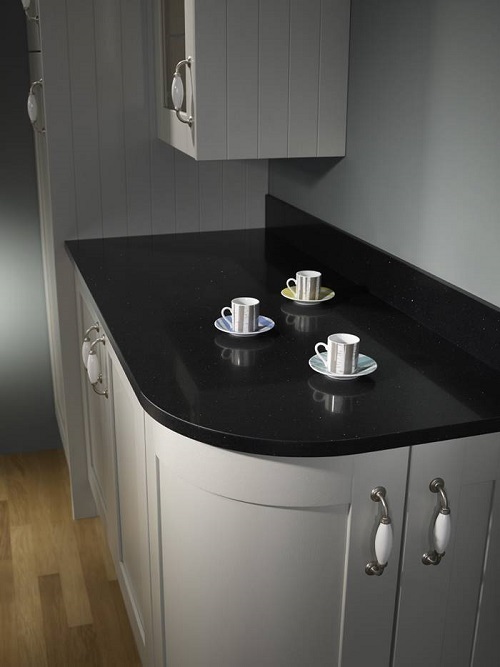 View our range of 3m and 4m glossy worktops from top UK manufacturers of laminate worktops.